This program ended on 05/10/2017 (WED) 07:02 . This program ended on 05/10/2017 (WED) 07:02. 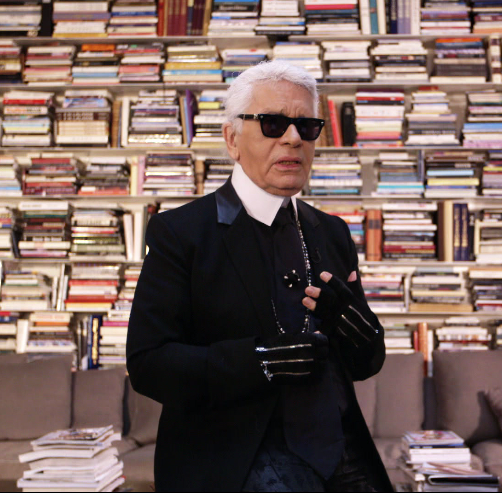 KARL LAGERFELD VS YVES SAINT LAURENT　"THE REASON AND THE PASSION"